One area of personal health that many people need help with is eyesight correction. The fact is that poor or impaired vision can make daily life difficult or even dangerous. Not being able to properly see the road when driving, for example, is a disaster waiting to happen while failing to read important safety signs when in a building could also be serious. Poor eyesight can also just make general life not as fun or enjoyable as it once was. For many years, the go to option to help correct the problem was to wear glasses. While there is nothing wrong with glasses as such, certain drawbacks around playing sports in them or easily damaging them have led to people seeking viable alternatives. If you simply do not like the look that wearing glasses gives you or you dislike how they fog up when rainy, then the below are some useful alternatives to consider. LASIK laser eye surgery is one of the most revolutionary break-throughs in eyecare of recent times. 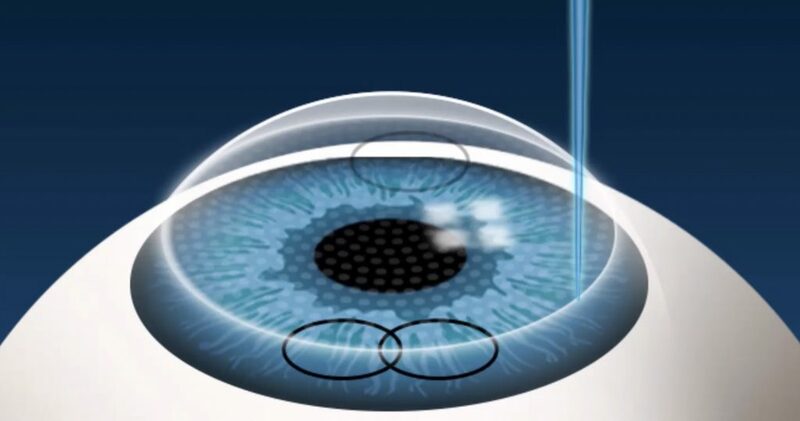 LASIK stands for Laser Assisted in-Situ Keratomileusis which sort of explains how it works. In this virtually painless and minimally invasive procedure, a high-powered laser is used to gently reshape the cornea. This then corrects the problem with light refraction in your eye which was previously impairing your vision. With superb and permanent results, this is one alternative that many now rely on. The other major alternative to glasses is contact lenses. These prescription contact lenses fit into your eye and help to correct your long or short-sightedness. They act in the same way as the lenses in your glasses but the lens itself is in your eye rather than in the external spectacle frame. Contact lenses are easy to use and are reasonably priced. They also come in a range of colors to make it easy to achieve funky new looks if you wish. One emerging facet within optometry is that of vision therapy. 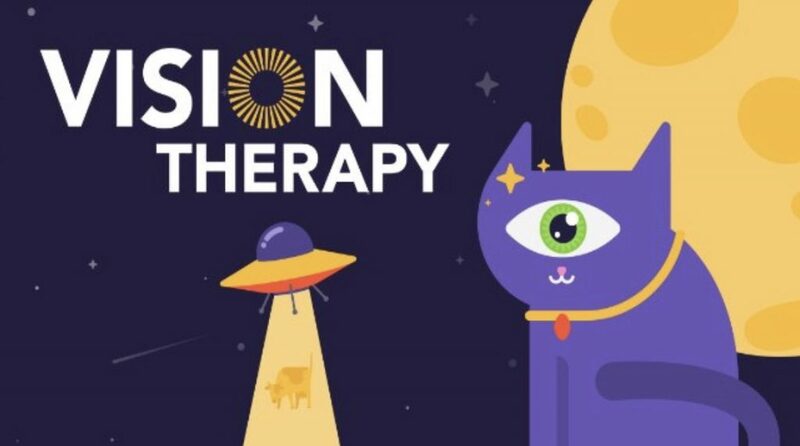 Instead of relying on surgery or external aids to help correct your eyesight, it instead relies on therapy for the eye. 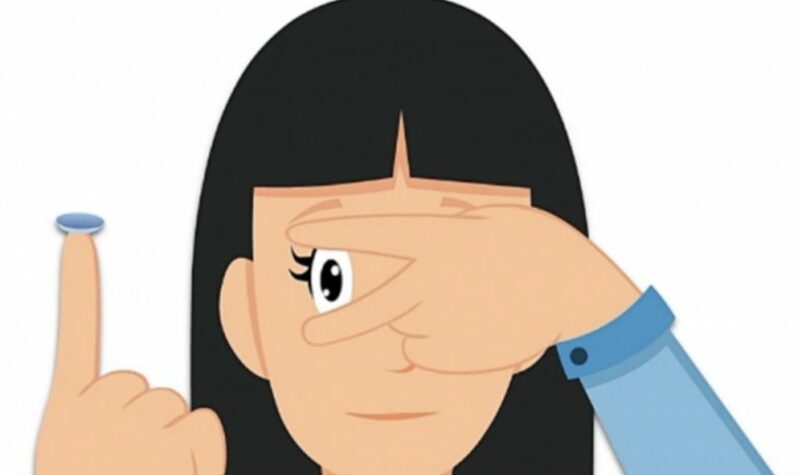 This usually consists of a series of exercise and visualization resources that are designed to help strengthen the eye. While results can take some time, this is certainly one method to consider if the others do not appeal to you. If you have recently been informed that you need help to correct poor eyesight but do not want to wear glasses, then don’t worry. As the above list shows, there are a few feasible alternatives that you may wish to think about instead. All of them have their advantages and it is really a case of deciding which may work best for you. The vital thing is to make sure you take some action to help restore your failing vision. By acting without any undue delay, you will be able to see clearly once more and enjoy life to the full.